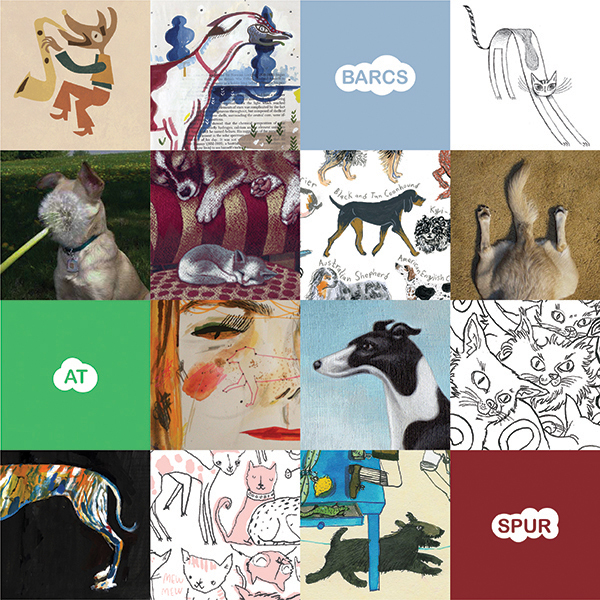 This Friday is the opening of Cats & Dogs & Dogs & Cats, a benefit art show hosted by the Spur Gallery for the Baltimore Animal Rescue and Care Shelter. Artwork by local Baltimore illustrators and photographers will be for sale and half the proceeds will be donated to BARCS. Opening reception will be from 6:30 - 8:30 pm at the Spur Gallery - 3504 Ash Street, Baltimore, MD 21211. For more information, visit our gallery site here or send us an email. We hope to see you there!